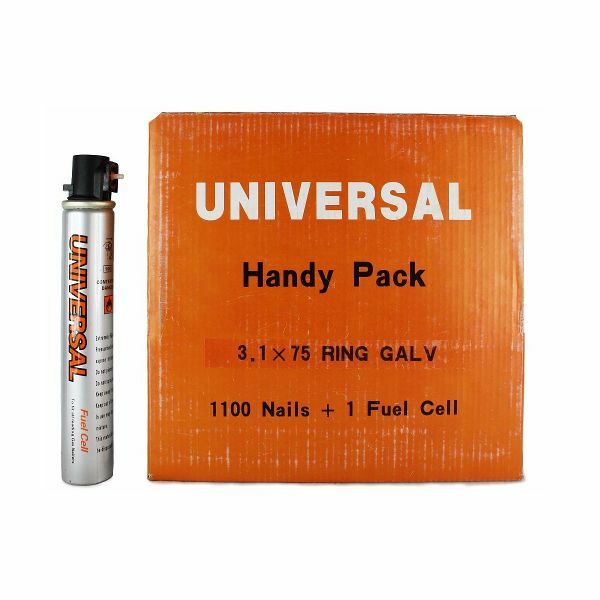 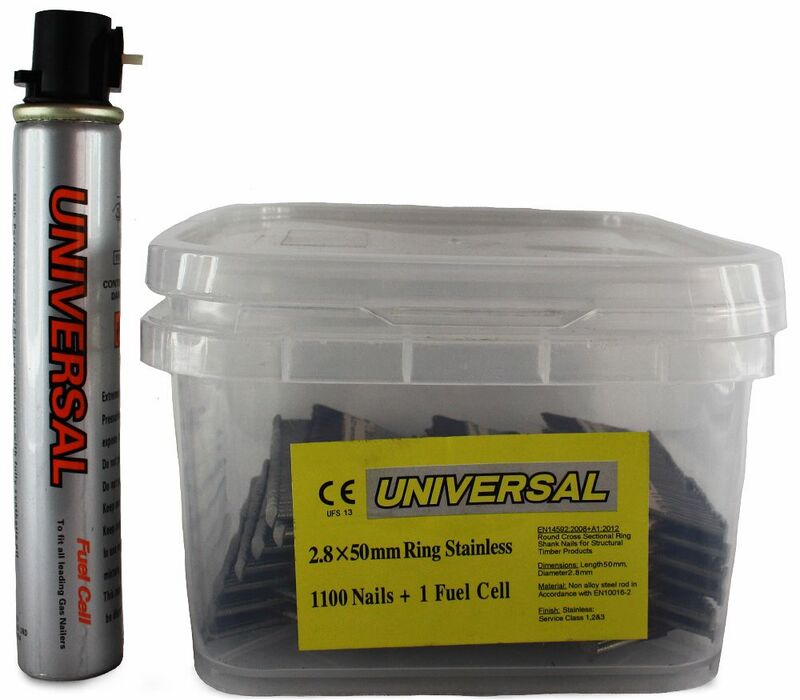 A range of collated strip nails for first fix nail guns from a range of manufacturers such as Paslode, Universal, Tacwise and Firmahold. 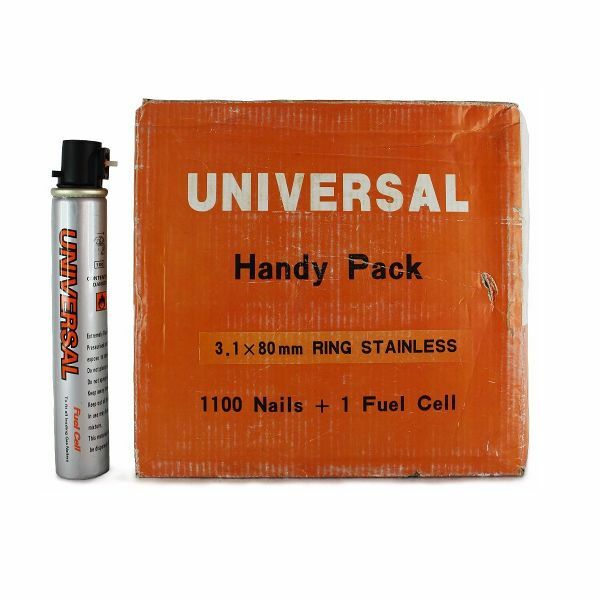 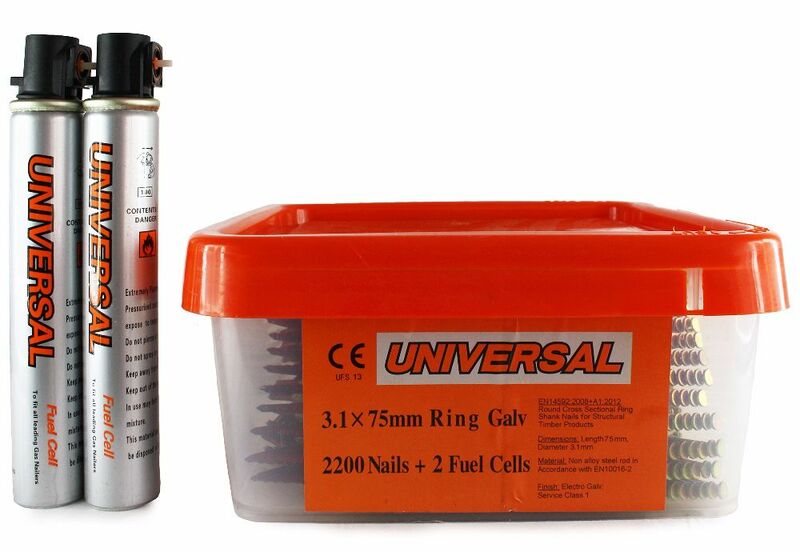 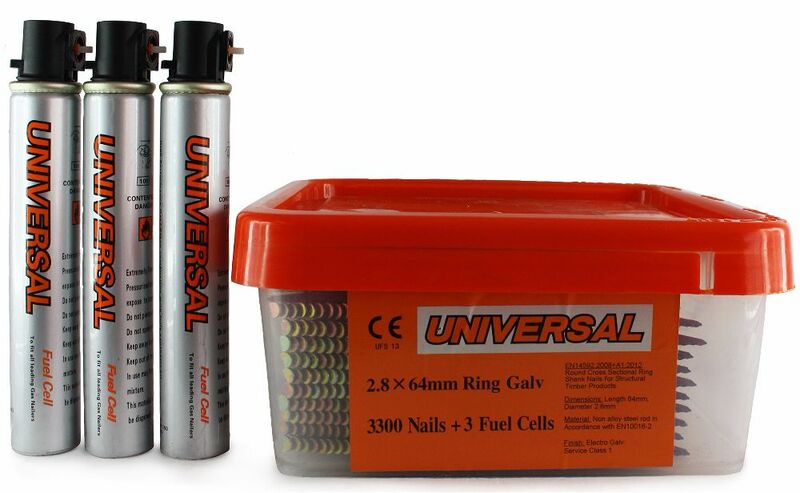 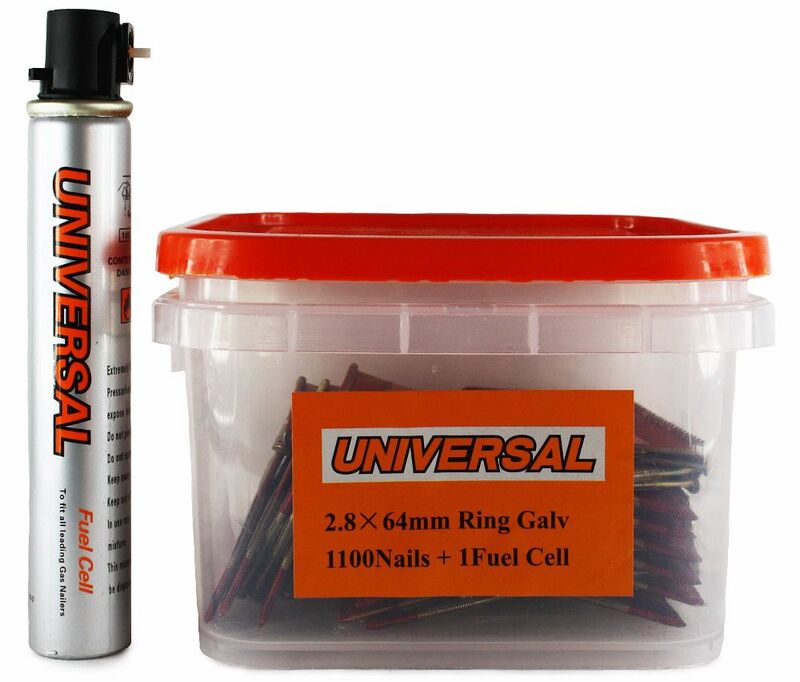 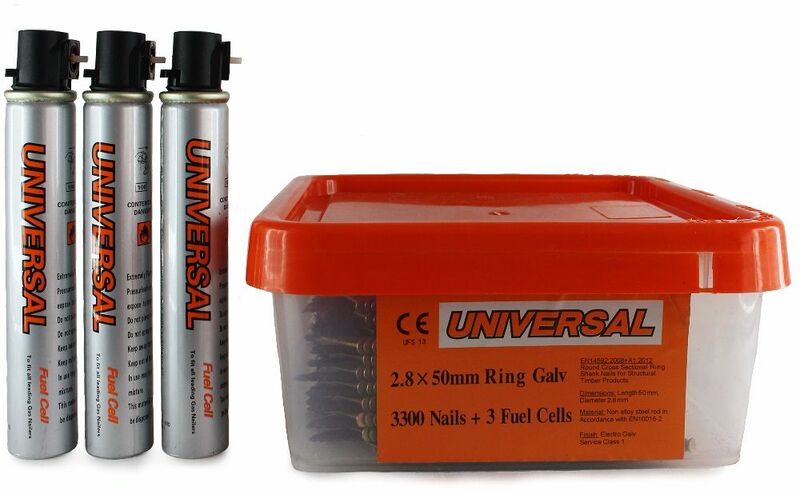 We keep ring, smooth and screw shank nails in stock in service class 1, 2 + 3 finishes. 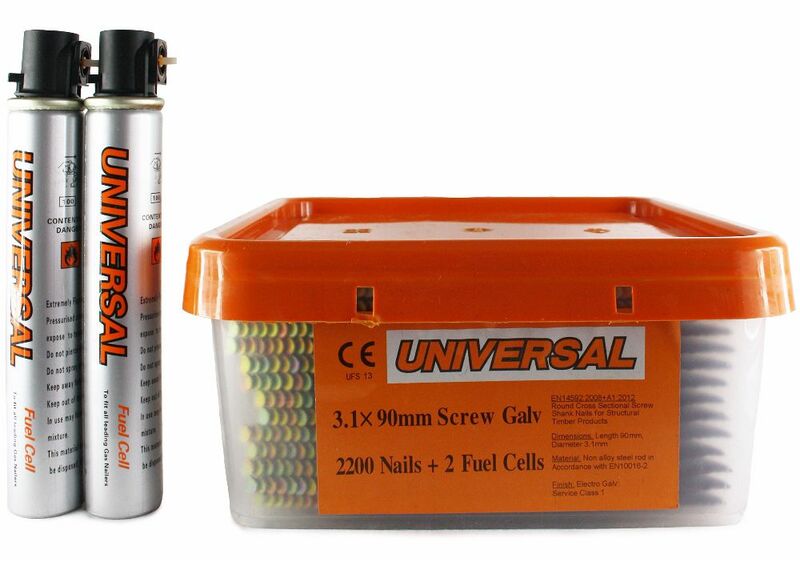 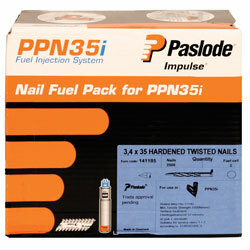 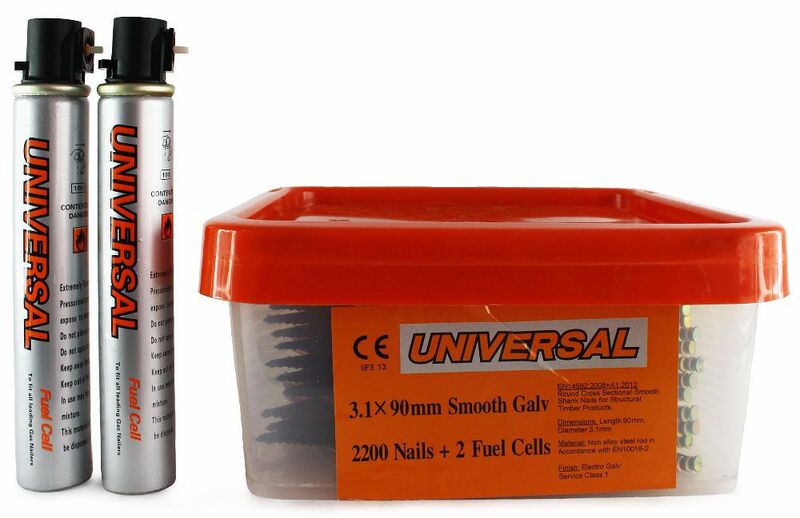 Our range also includes collated twist nails for use in the Paslode PPN positive placement nailer. 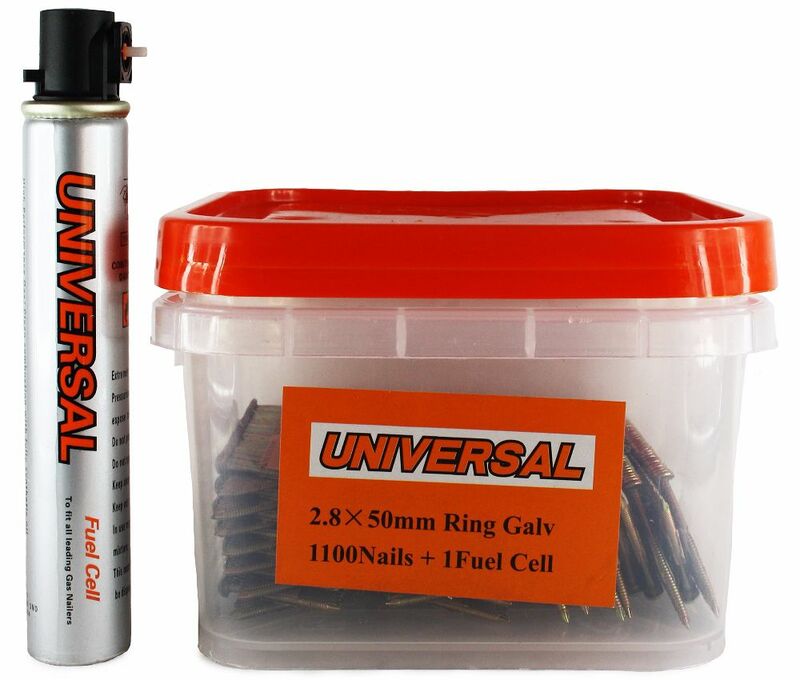 All of our nails are service class rated to comply with Eurocode 5 regulations, and each box is clearly marked on the outside of the box, according to the relevant service class.